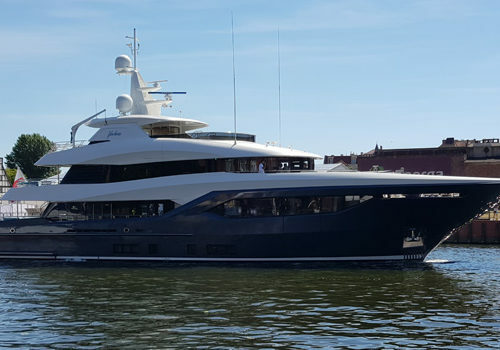 Conrad delivered superyacht Viatoris to owner - Diana Yacht Design B.V.
Polish shipyard Conrad has successfully delivered the 40 metre long project C133 to her owners. She was christened Viatoris what is latin for traveller. 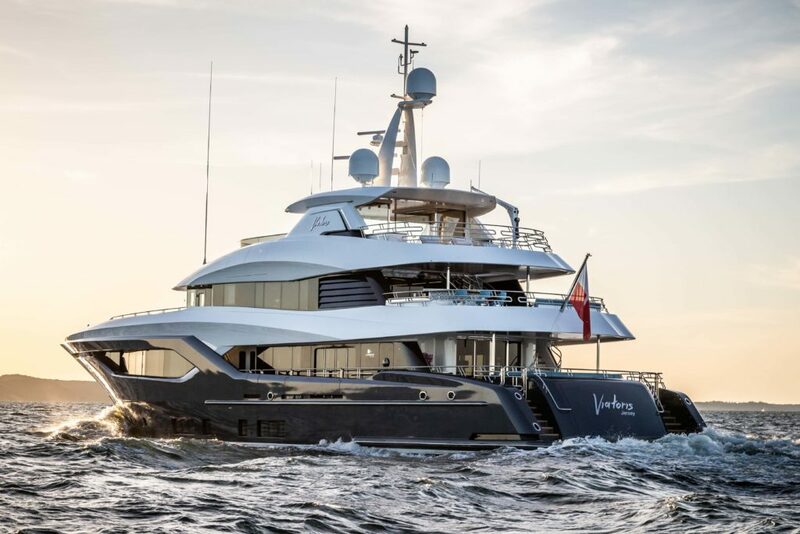 With exterior design by Reymond Langton Design, naval architecture by Diana Yacht Design and her interior design from the boards of Conrad’s in-house design team she has become a beautiful superyacht. She is planned to leave on June 20th for her maiden voyage to the Northern Fjords.